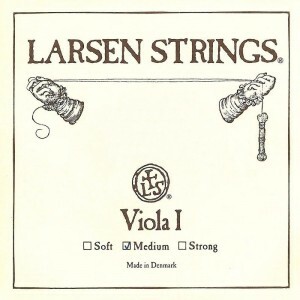 Larsen Viola strings offer an intense, deep and warm sound. These strings are long lasting with great response and playability. Our Viola A string is particularly recognised due to its unparalleled versatility and projection. The Viola A string is made on a solid steel core. It is wound with precision rolled stainless steel flat wire contributing to a long life span. 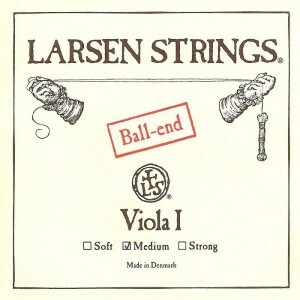 Larsen viola strings will fit 15"+ size violas.